Kwik-Key Locksmiths has been a family business in Baltimore, MD for more than 35 years. Conveniently located in Fell's Point, we specialize in many services including programming automotive chip keys & remotes, keyless entry systems, lock and door repairs, clean custom lock installations, creating master key systems and we are proud to offer professional, 24-hour, damage-free car, home or business emergency openings and lost key replacements. We offer everything from fast key copying, accessories and rekeying services to hi-tech keyless security solutions. Kwik-Key also specializes in antique and unusual lock restoration and repair, as well as custom on-site installations. We strive to keep all of our customers happy with experienced, professional quality workmanship at highly competitive rates. We offer an open 90-day warranty on all provided parts and labor and 10% discounts for active military and senior citizens. Professional service and affordable prices make us an excellent choice for all your lock, door and keyless entry needs. 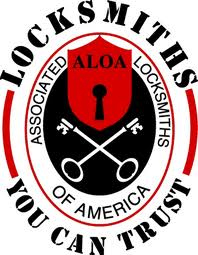 For the best full service locksmith in Baltimore, call us today. To combat the recent epidemic of scam locksmith companies, the State of Maryland now has created mandatory locksmith licensing and is pursuing the prosecution of many phony companies that use bait-and-switch tactics to take advantage of customers and massively overcharge for their unprofessional services. Kwik-Key Locksmiths will not scam you. We are licensed, insured and industry bonded to ensure you receive the highest level of professional service at a reasonable cost, all backed by our complete 90-day warranty. We have had an excellent reputation as being honest, trustworthy and efficient for over 35 years. Locked out and late for work? Lost that last copy of that key? Need locks or keys changed or installed? Have doors or locks that need repair? 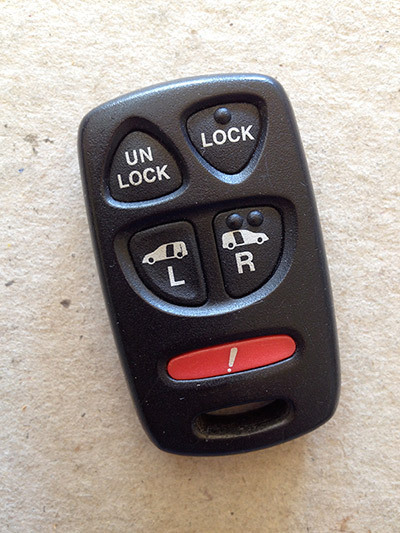 Need a new remote or chip key for your car? 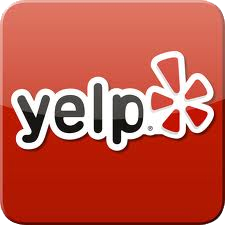 To schedule your appointment for a fast and free estimate, call us today! Copyright © 2014 Kwik-Key Locksmiths. All rights reserved.